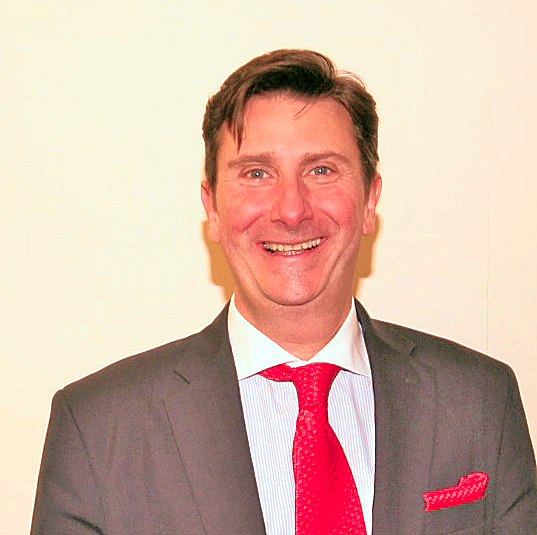 Michael was a founding partner of the Company in 1987, and leads the Letchworth team today. He specialises in the early garden city property & architecture, as well as the often unique and unusual homes to be found in Norton, Willian & Weston. 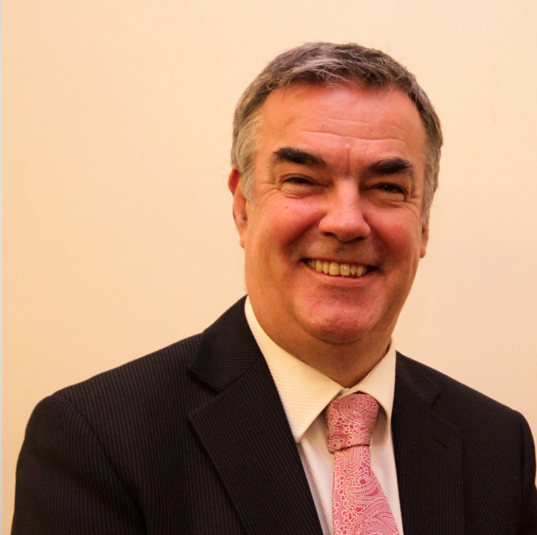 Michael is a qualified IFA and a Fellow of the National Association of Estate Agents. He also oversees the Companies property letting & management division. Patricia was a founder staff member, and has a wealth of experience in the sale of Letchworth property. She specialises in Fairfield Park & Stotfold homes, and has a strong background knowledge of the Letchworth Garden City Heritage Foundation as well as a thorough understanding and familiarity of the legal & conveyancing process – a valuable strength for clients when progressing our sales. Dee has been involved in the property industry for many years, both as an investor & developer as well as an experienced negotiator. She specialises in smaller homes, apartments & investment property. Currently Dee is also responsible for landlord liaison & financial management. 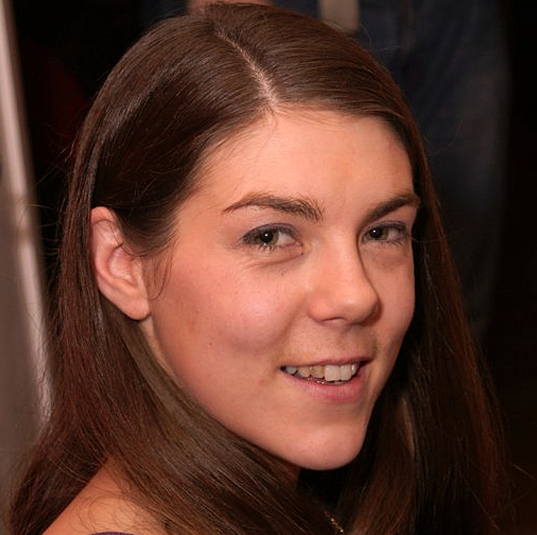 Paula joined us in early 2014, from an International Company with a respected customer service background. 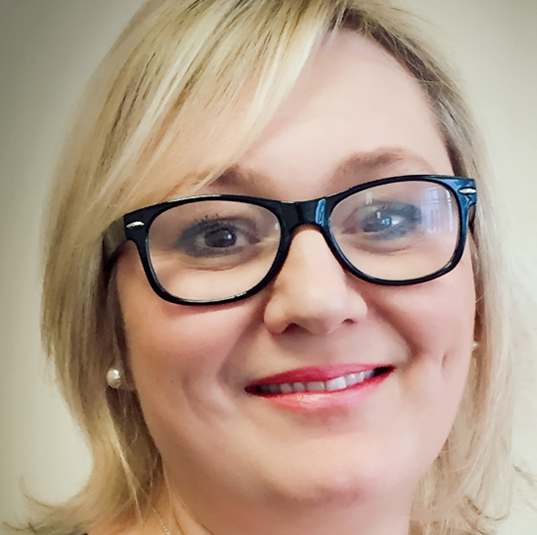 She specialises in Baldock property, and has invaluable knowledge of both Letchworth & Baldock infrastructure, Schools, facilities and organisations. 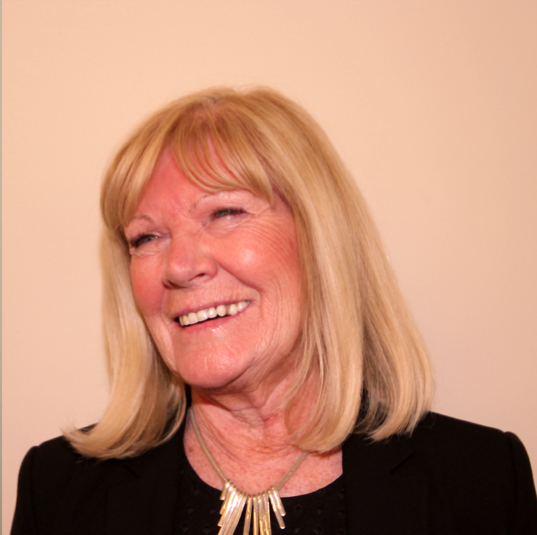 Paula is responsible for our Social media, portal management & communications as well as property sales negotiation. Paul is a well known & highly respected property professional with over three decades of experience exclusively in the North Herts area. He has been responsible for advising on and selling some of the finest homes in Letchworth, the surrounding towns & Villages. Paul retains regular contact with buyers and sellers at the high end of the market, advising discreetly and confidentially on both pre & post market property. 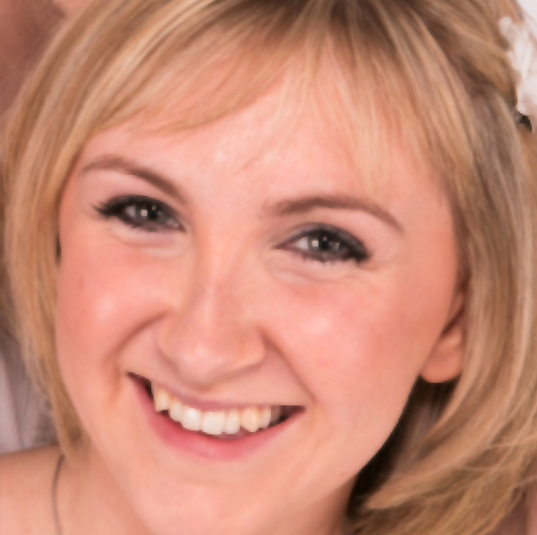 Clair is a fully licensed member of ARLA, with a wealth of knowledge in the rental market. Clair & her team are responsible for marketing, compliance, regulation implementation, rent collection & deposit management and all aspects of property maintenance. 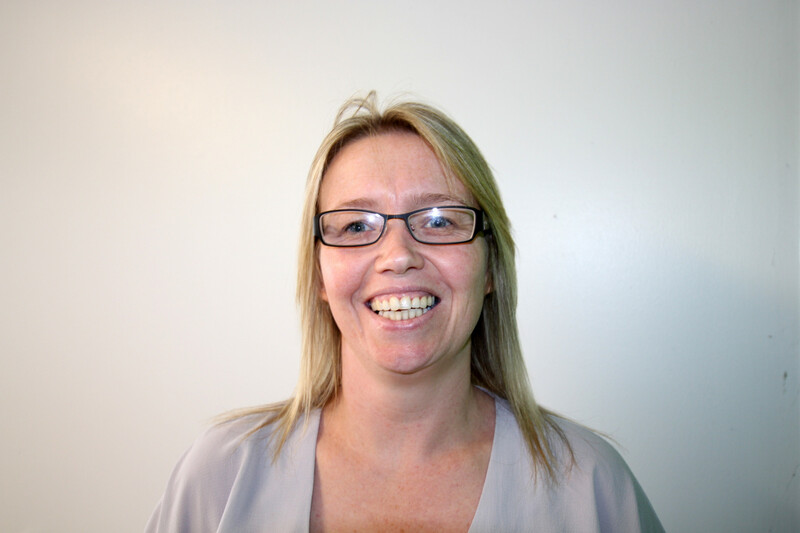 Clair specialises in multiple landlord clients & block management. 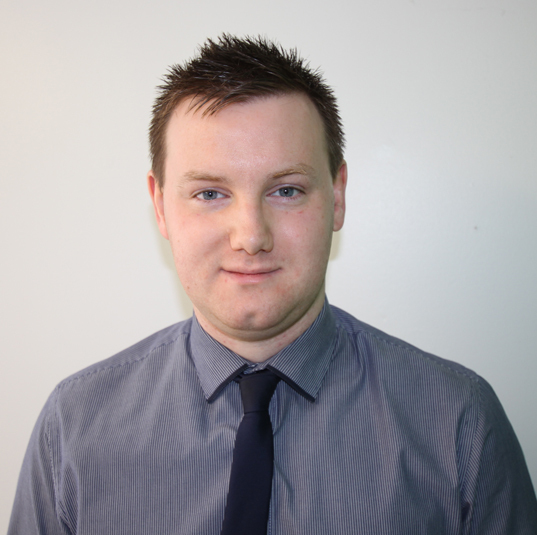 Danny specialises in residential sales of first time buyer and investment properties. He also supports our social media strategy with Facebook, twitter, & google marketing. Danny also excels at sales progression. 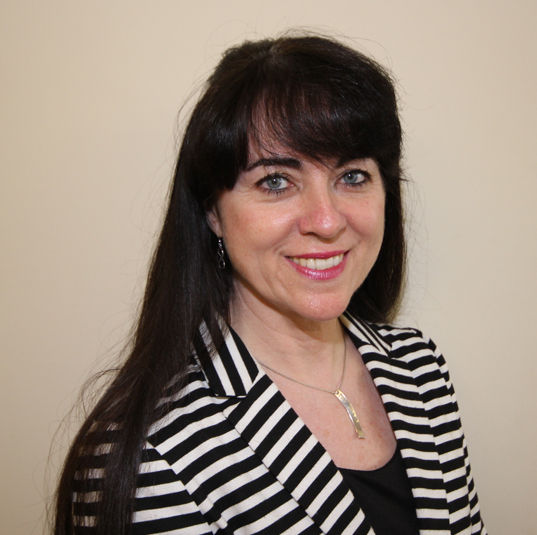 Anita is a hugely experienced administrator, having worked for large & small organisations. She is responsible for team liaison, daily diary planning, client and corporate communication and office management. 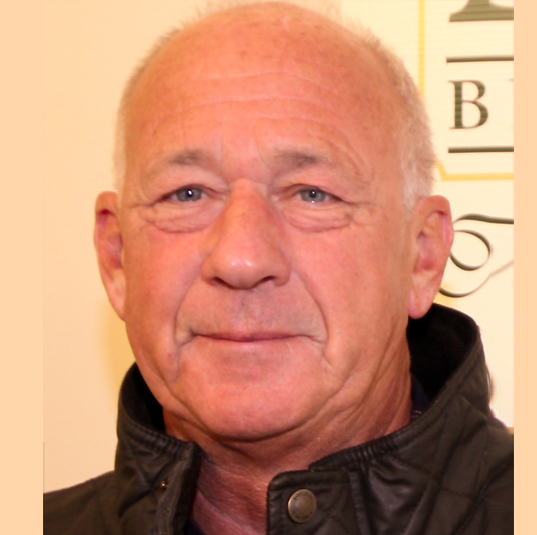 David was a founding partner of the Company in 1987, and leads our Langford & Villages team today. He specialises in larger Mid Beds properties, including those with land, outbuildings or equestrian facility. David is also head of our New Homes Division, advises blue chip Companies as well as small to medium size building firms on site selection, full site pre-marketing cost appraisals, part exchange strategies and brownfield development. Ryan joined the Company in 2012, and manages a broad spectrum of property sales in the area. He specializes in Village properties and buy to let homes, and is responsible for IT software management, sales progression and vendor liaison. Ryan also oversees our branch network management. 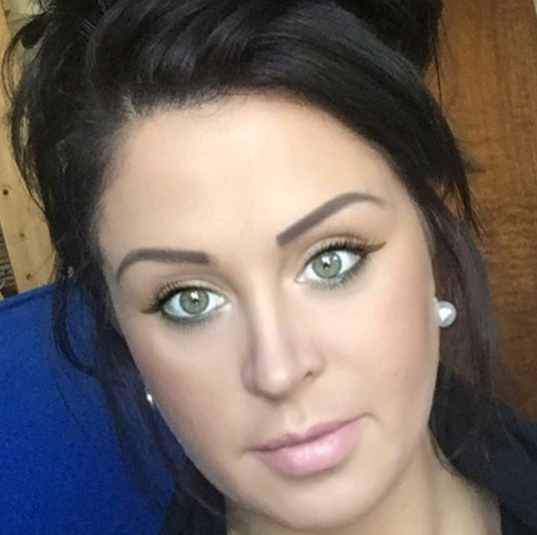 Jordan has worked with the Company since 2012, and is responsible for Landlord & tenant liaison, property inspections, new tenancies and deposit management. She also has new homes experience and assists in sales progression. Katie & her dedicated team are our in-house, whole of market mortgage advisers with over 10 years’ experience of independent financial advice. She specialises in buyer purchase, re-mortgage and buy to let finance as well as ancillary products. Belinda joined us in 2015 and is responsible for sales progression and administrative support at the Langford office. Belinda has in depth knowledge of the Biggleswade & surrounding Villages areas.